The collaboration between artists Hannah Gieseler and Nora Mertes unites books from public Berlin libraries that feature reproductions of the C.D. Friedrich paintings ‘Der Wanderer über dem Nebelmeer’ (1818) and ‘Das Eismeer’ (1823-24). At first, the exhibition presents the books opened up on the images of the ‘Wanderer’ conveying the context in which each image was reproduced. The images differ in colour, format, size and aspect ratio and have varied cracks, creases or bends in the paper. Through the horizontal layering of the books and their various thicknesses, sizes and paper qualities, a landscape is formed on the exhibition floor. On this terrain a hiking group will meet for the first half of the exhibition period. Only a few days later, after turning some more pages, ‘Das große Eismeer’ will appear out of a nest of stacked books. Through the ice floes depicted in the painting and the icy cool of the room, a polar landscape will take hold during the second half of the exhibition. The two works are accompanied by a description of a route in five stages. 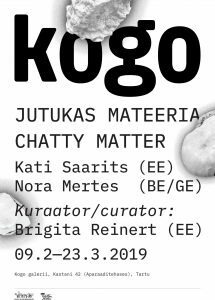 Kilometre of Sculpture (kmS) is an international exhibition of contemporary art held in the regional towns of Estonia, where the artworks are not exhibited in galleries and museums, but rather in the public space and unused buildings. By presenting the exhibition in this manner, it is our hope that people will feel free to engage and interact with the artworks directly. Our main exhibition is curated this year by Anna Virtanen (FI) from Helsinki. Carl Giffney (IE), Viktor Gurov (EE), Corinna Helenelund (FI), Minna Henriksson (FI), Hertta Kiiski (FI), Kristi Kongi (EE), Henriikka Kontimo (FI), Paul Kuimet (EE), Kevin Malcolm (GB), Kristina Norman (EE), Hanna Piksarv (EE), Jaanus Samma (EE), Susanne Skeide (NO), Sakari Tervo and Juho Taavitsainen (FI), Rucka AiR (LV), Jarkko Partanen (FI) (ANTI Contemporary Art Festival), Nora Mertes (BE) (Skaftfell AiR), Lola Bezemer (NL) (Skaftfell AiR), Lena von Lapschina (AU), Alexei Gordin (EE), Maarja Tõnisson (EE), Nele Suisalu (EE), and Yunrubin (SG/DK). 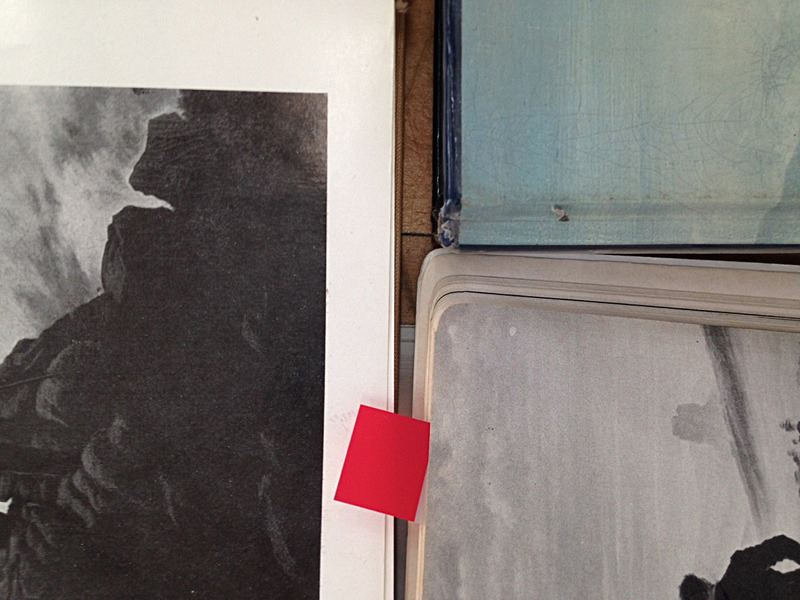 Welcome to the presentation of experiments by Nora Mertes at the Bookshop-projectspace. 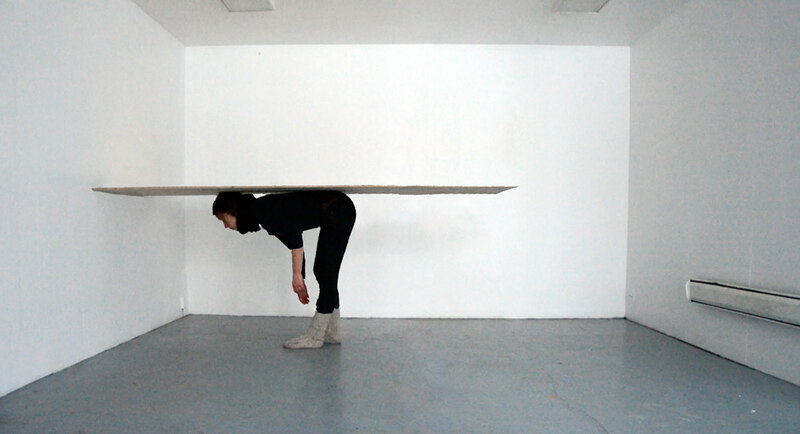 Nora Mertes researches the relationship between the human body and material in her surroundings. While reflecting upon it she uses her hands and body to form and reshape matter. In what ways can she, with the sole use of her body, manipulate a material? In Seydisfjordur Nora Mertes worked with plaster, sheets of metal and plastic, clay and oily black ink. Her sculptures resonate the characteristics of the surrounding landscape both in a physical as well as in a visual manner: the forms are tilting, melting and suspending. Nora Mertes stay is kindly supported by the Goethe Institut. The exhibition Cumuli – Trading Places takes as its point of reference the painting CAMPO DI RIALTO (1758 – 63) by the Venetian painter Giovanni Antonio Canal known as Canaletto. It was commissioned by the merchant, art collector and patron Sigismund Streit as an exemplary document of his milieu around the Campo di Rialto, a hub of business activity in 18th century Venice. The picture encapsulates the nexus of capital, collecting, art and its instrumentalization. 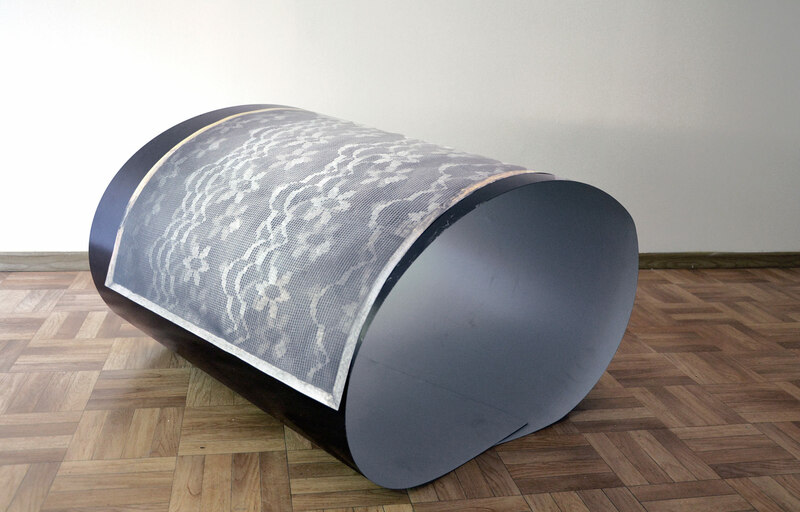 Cumuli – Trading Places recontextualizes it within our own times. Reproductions and copies of the painting serve as the centerpiece and backdrop of the exhibition. The exhibition architecture, specially designed for Cumuli – Trading Places, takes its cue from and at the same time challenges Canaletto’s stagelike and transparent pictorial space. As if in a lifesize toy theater, visitors navigate through a spatial installation which combines elements of a stage set, a market place and a storage. In this spatialized dimension of the picture, works by the invited artists enter into a dialogue with Campo di Rialto. The works make reference to and provide a commentary on various aspects of the painting. This not only prompts new interpretations of the painted document, but also a multitude of narrative overlaps. 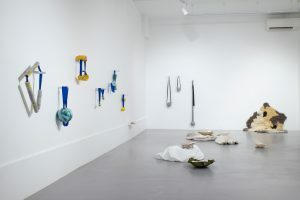 After the exhibitions at the Verein zur Förderung von Kunst und Kultur am Rosa-Luxemburg-Platz (L40), Berlin and the Kunsthalle Memmingen in 2015, Galerie 5020 in Salzburg offers the latest stage for Cumuli – Trading Places from July 21 until August 27, 2016. Cumuli – Trading Places is a project by the Berlinbased curatorial collective Cumuli consisting of artists Robert Gschwantner, Ralf Hoedt, Jana Müller, Regine Müller-Waldeck, Simon Wachsmuth and Moira Zoitl in collaboration with Vanja Sisek and Nina Mielcarczyk as well as Susanne Prinz (L40).